TEHRAN: Iran unveiled a next generation short-range ballistic missile on Monday and vowed to further boost its capabilities, Iranian media said, at a time of rising tensions with the United States. 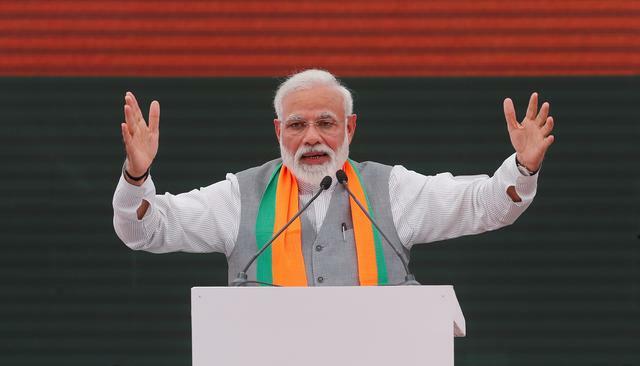 “Nothing can stop this missile because of its high degree of flexibility,” said Hatami, adding that the new version of the Fateh Mobin was “100-per cent domestically made… agile, stealth, tactical (and) precision-guided”. 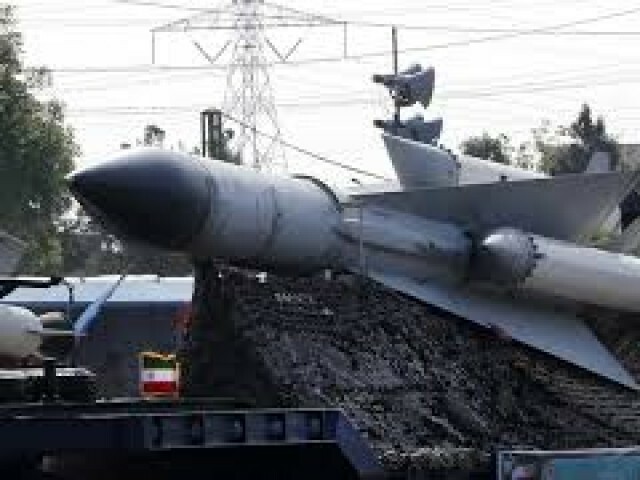 Iran’s missile programme is a major bone of contention, particularly with the United States and its allies, but is seen as vital by Iran to its defensive posture in a troubled region.